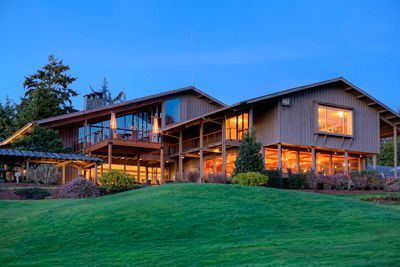 Located on the central Oregon Coast near beautiful Siletz Bay, Gleneden Beach is home to incredible wildlife-viewing sites, rugged oceanside cliffs and the impressive Salishan Resort, complete with a stunning spa and championship golf course. Take a day trip to the Depoe Bay, the Whale Watching Capitol of Oregon. 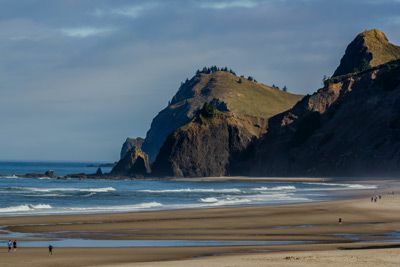 Hike to the viewpoint at Cascade Head or take a scenic drive along the Pacific Coast Scenic Byway. Go clamming in Siletz Bay or relax with a day of golf at our host hotel, the Salishan Spa and Golf Resort. 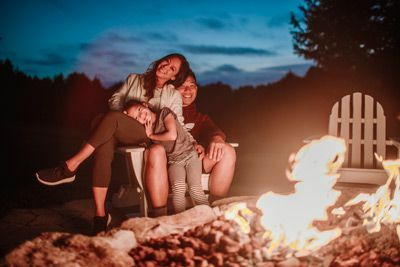 Oregon is gorgeous this time of year no matter what you choose to do, so bring the whole family. Voted one of the Top 5 Resorts in the Pacific Northwest by Conde Nast Readers Choice Awards in 2018, Salishan Resort Oregon Coast is situated at the heart of the Oregon Coastal Range between forested bluffs and Siletz Bay. Salishan is an easily accessible luxury destination resort just off the Pacific Coast Scenic Byway (Route 101) in Gleneden Beach. This secluded woodsy lodge captures the pioneering spirit and rugged style of the Pacific Northwest. Born from a love of this unspoiled landscape, Salishan invites you to re-calibrate among high-touch hospitality, holistic wellness, coast-to-table dining, and empowering eco-adventures infused with nature. 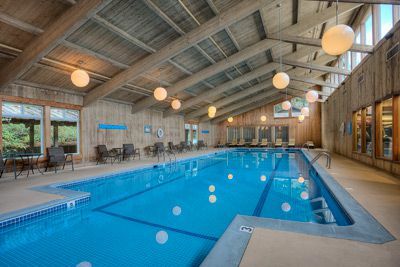 Over the last five decades, Salishan has been remodeled and updated to make it the expansive, luxury and leisure resort destination it is today. The opportunities for enjoyment are endless at Salishan, whether you enjoy a stroll in the great outdoors, prefer a poolside afternoon, or are looking to keep fit, Salishan offers the best in on-site recreation and leisure activities. 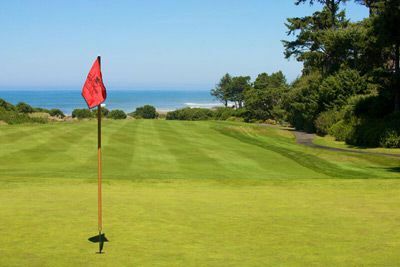 The Salishan golf course is as magnificent as it is challenging. Start on the front nine, surrounded by old-growth trees, and play through to the links-style back nine with spectacular pond and bay views. If Tennis is more your game, you can pick up a racquet, play a friendly match, or work with a pro on your game at the Salishan indoor Tennis Center. With three Plexipave courts and state-of-the-art lighting, you’ll have ideal conditions in the indoor tennis facility. At Salishan Resort, the restorative elements of the Oregon Coast surround you, whether you are watching eagles soar over Siletz Bay from the remodeled outdoor infinity whirlpool or relaxing at the hands of a certified massage therapist in the spa. The full line of salon services and spa treatments, including customizable facials and specialized hand and foot treatments will renew your body and spirit. If you want to get outside, start with a restorative jaunt on miles of forested Gleneden Beach trails winding their way through and around the resort. Beyond Salishan, trace a corner of the Oregon Coast Trail (OCT) along 328 magnificent miles of pieced-together pathways brimming with craggy headlands, crashing waves and magical tide pools. 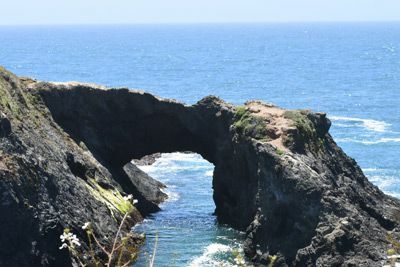 Or trek six miles of off-the-beaten-path strand and rocky promontories on the Lincoln Beach Hike, from the Gleneden Beach Trailhead to Fishing Rock. Located across from the Salishan Spa, walking distance from the half mile nature trail to the beach, the Shops at Salishan are the perfect place to explore. Enjoy everything from a mouthwatering charcuterie from Mangia Italian Deli to craft beer from the Beachcrest Brewery. Admire beautiful pieces from the Salishan Art Gallery, receive an aromatherapy scalp massage from Gentlemen’s Hair Co., or break a sweat at Fitness 101. The Marketplace offers the perfect variety of shops to make your stay more enjoyable. When it's time to dine, rest assured that the joy of eating well is something taken seriously at Salishan. Their carefully crafted, organic, coastal-inspired fare and social dining experiences provides options to satisfy every kind of appetite in three unique settings with fantastic views, impeccable service and downright delicious food. Traditional guest rooms are located near the Main Lodge and feature 1 King or 2 Queen beds, plus a fireplace and a private balcony overlooking forest or golf course views. Other amenities include a flat-screen TV, safe, microwave, refrigerator, Keurig coffee maker, bathrobes and bath amenities, hair dryer, iron/board and more. 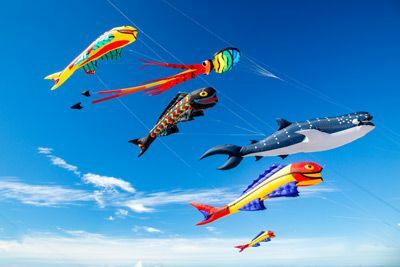 Salishan is 1.1 miles from Siletz Bay State Airport (S45) and approximately 115 miles from the Portland International Airport (PDX), 93 miles from the Eugene Airport (EUG) and 195 miles from the Redmond Oregon Municipal Airport (RDM). Having a car at this location is recommended so you can explore the surrounding areas at your leisure.